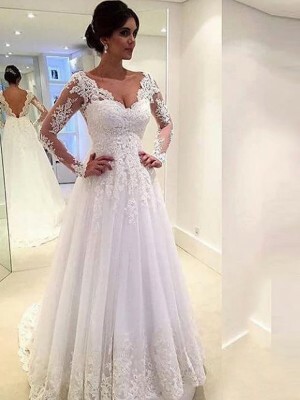 The dress is gorgeous and beautiful. When I put on the dress, I was even more thrilled. It is extremely amazing! You cannot find a dress in any store for such a low price. 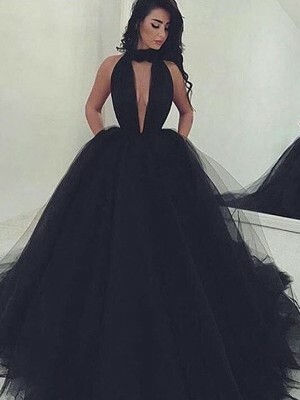 I purchased this dress for the after party/reception at my wedding. I am still getting asked where it was from...it was so unique and looks REALLY expensive! If you are debating about this dress, BUY IT! It does run big, I went off the measurements on the website and I needed to take it in. 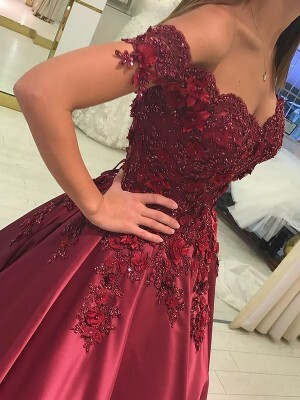 I ordered an 8 because I was afraid of the dress cutting in around my shoulders/but it is is made so well, it wasn't even an issue, but I had it sized down to a 4. This was my first purchase and i will definitely be shopping for other items..the customer service is amazing! I ordered it in Ivory. 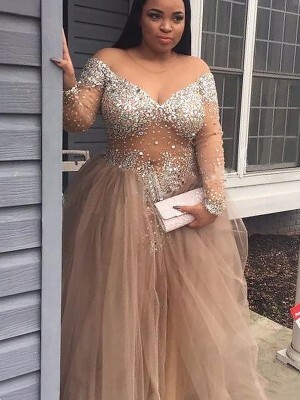 Loved the dress. 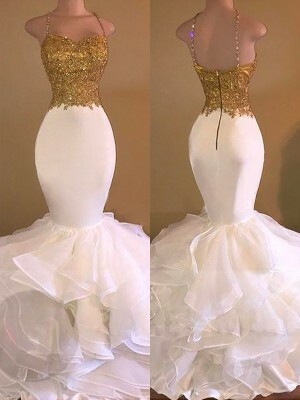 I am so excited to wear it to my wedding. I got a size 10 but am going to have to return it as it runs a little small. This dress exceeded our expectations. Great Color- really gorgeous red, Great Fabric, Great Fit, Great Price. Quick delivery. Instant Elegance and Glam when wearing it. 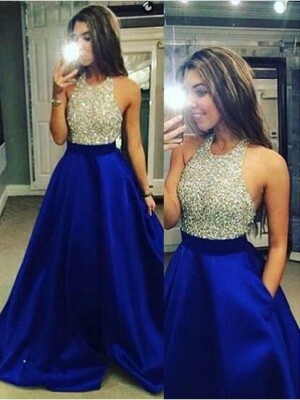 I have ordered a dress from jennyprom and have never been disappointed. The product is always as described and the shipping is really fast! Always recommend them to family and friends!